I am absolutely loving the colors of the Pixi MattLast Liquid Lipsticks! Such flattering and beautiful natural colors! 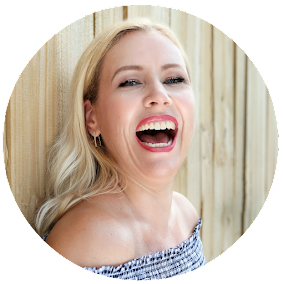 These are extremely longwearing and comfortable to wear and are infused with rosehip oil! 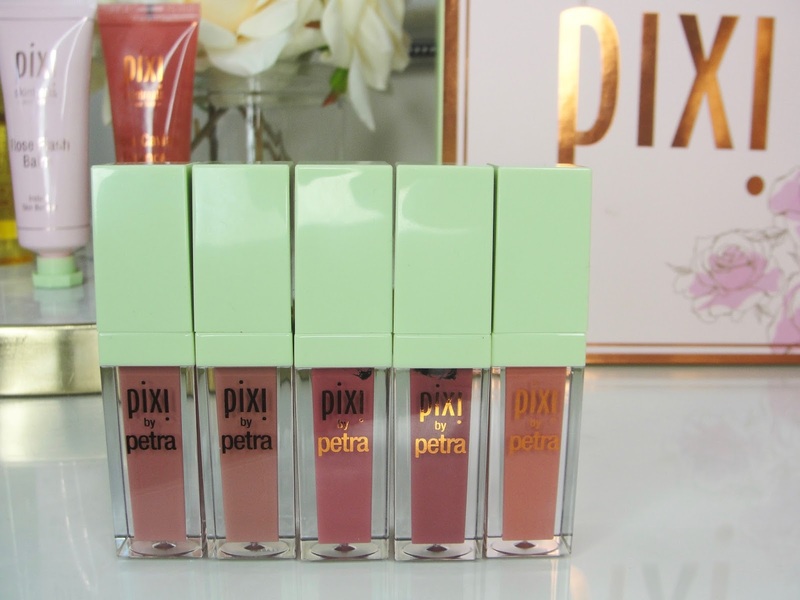 Check out the swatches and decide which color is your favorite! Absolutely beautiful packaging! Sorry, I don´t think you can buy the box like that though! However, the color transfers on my coffee cup (or whatever I drink) and leave marks. 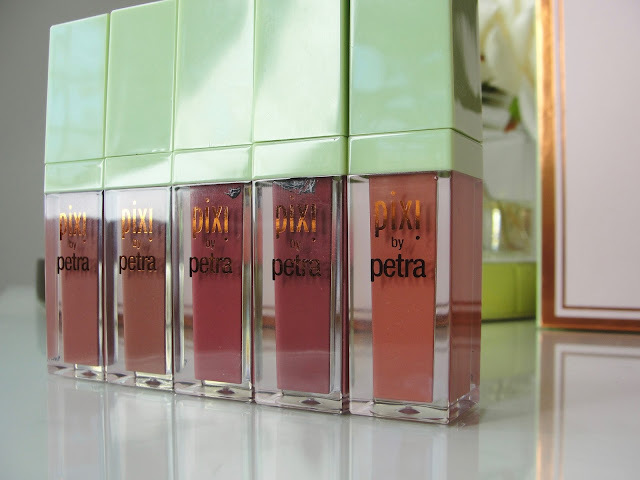 Even though I don´t find these drying, they settle a little bit into my (millions of) fine lip lines (why do we call them fine? They are absolutely not fine and I am not fine with them either lol)- anyhow: I still like to put a tiny bit of lip balm on top, which completely gets rid of the "accentuating of my (not so) fine lip lines effect". YAY! 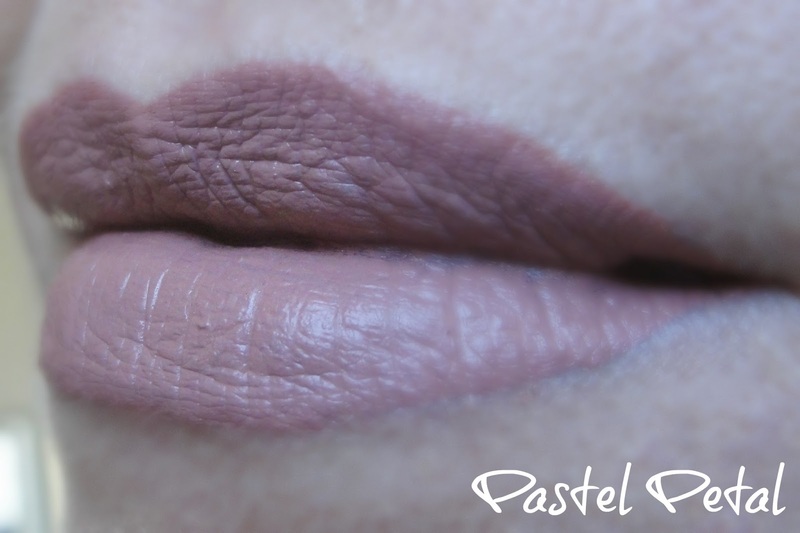 I´d say these last pretty long too- even after lunch I have enough color on my lips that still looks nice. Probably 4-5 hours. Great! And here are the swatches, you have to see, cause all the colors are so flattering and wearable! You will fall in love with at least one of them- I am sure! 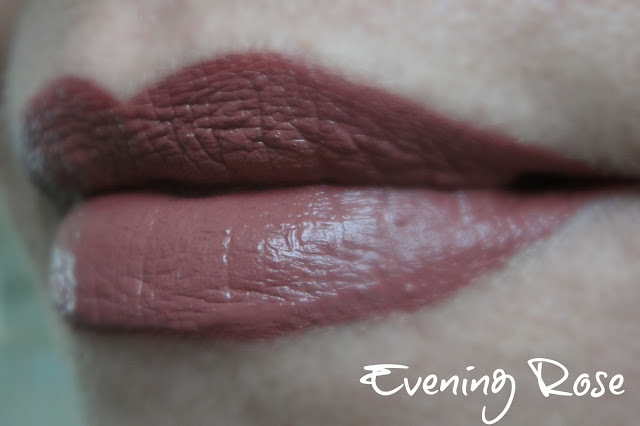 Evening Rose is a dark wine to brown color! 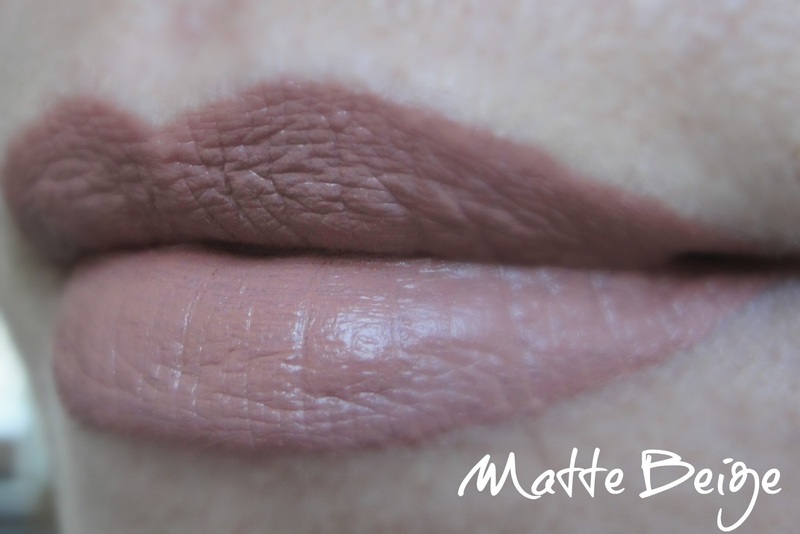 Matte Beige is one of the rare nudes, that I find actually very wearable! 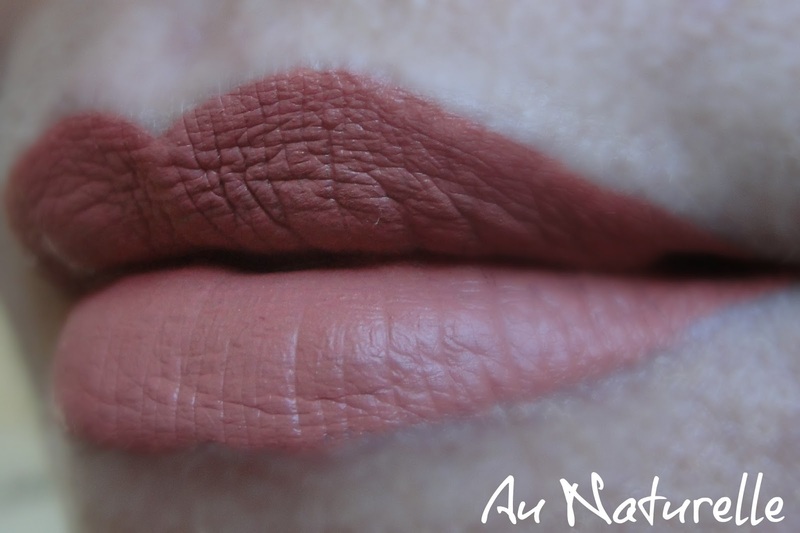 It has enough brown and peachy colors to stand out on my lips and does not make my lips look washed out. Great color for everyday! 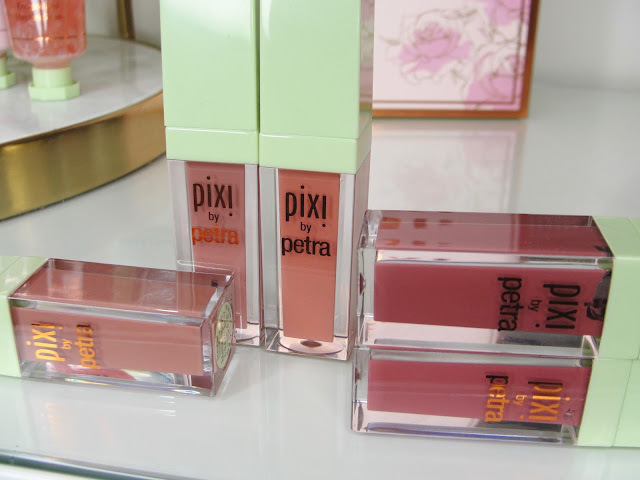 Pastel Petal is similar to Matte Beige but offers more pink under-tones. 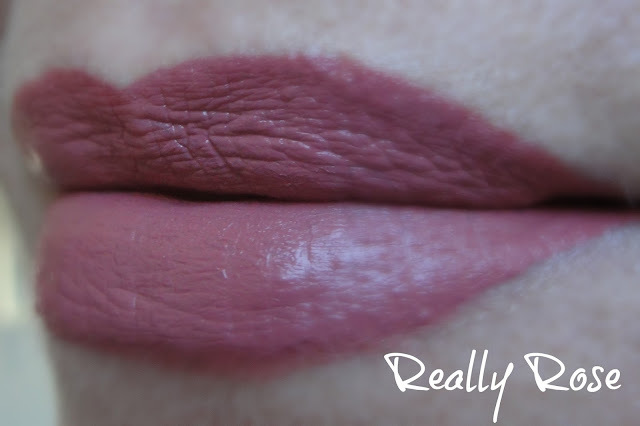 Really Rose is a stunning pink tone that looks absolutely gorgeous! Also: $14 a pop? 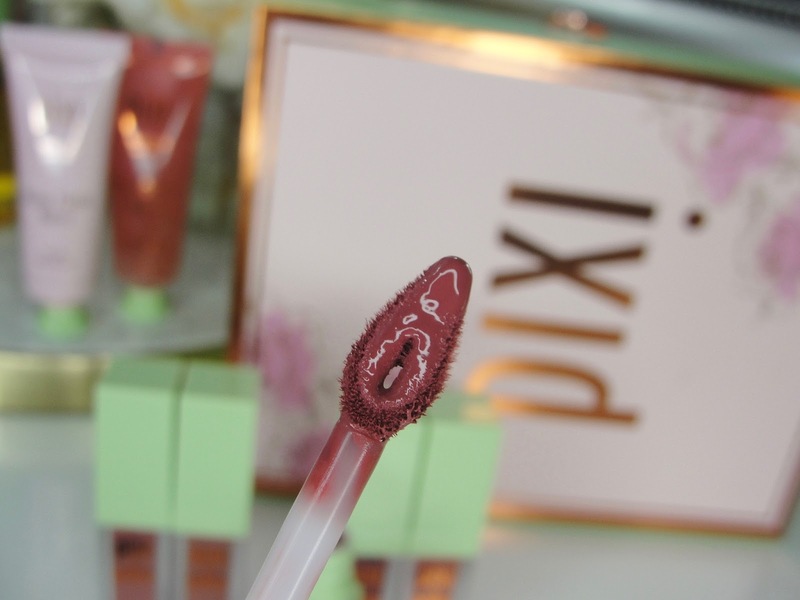 Great price, Pixi! 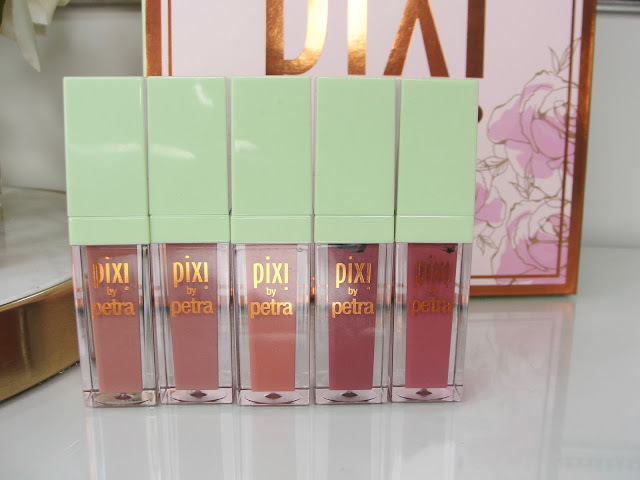 Pick your favorite color up next time at Target or check out Pixi´s website!